Looking for designer jewellery but don’t have a designer budget? Rowans sells a fantastic range of good quality fashion jewellery at a great value price. 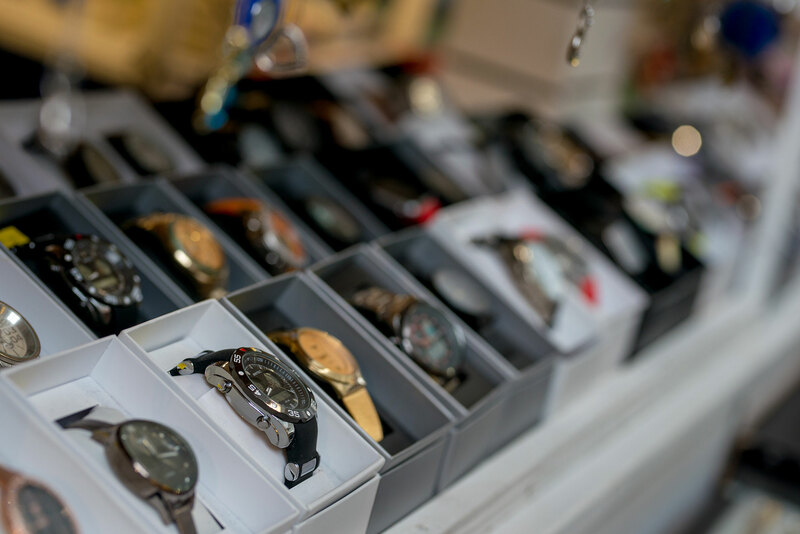 Rowans also sells his and hers watches and sunglasses too, following the latest trends and styles. Perfect to update your holiday wardrobe or just as an affordable treat.